File a claim if you purchased the game between Dec 1, 2017 and Jan 1, 2019. 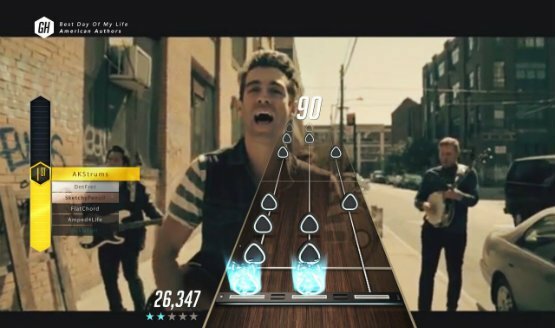 Guitar Hero TV isn’t going away quietly. 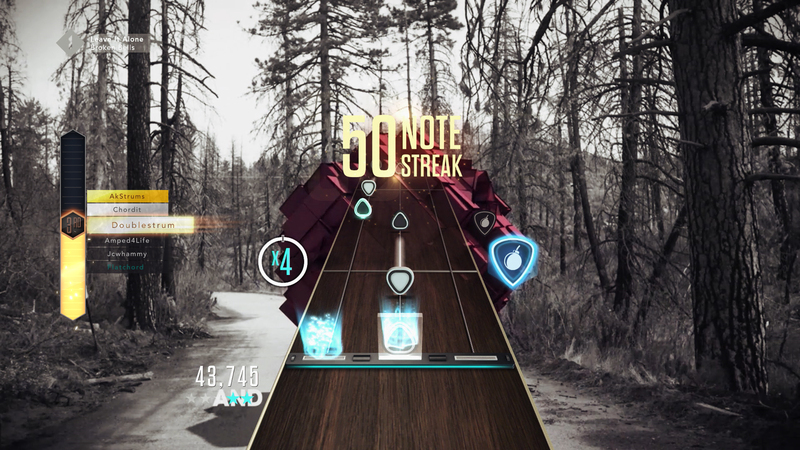 Say goodbye to more than 85% of the music in Guitar Hero Live. FreeStyle Games needs to fix some matchmaking and UI problems. People with zero plays for GHTV will now receive a daily reward of three plays. 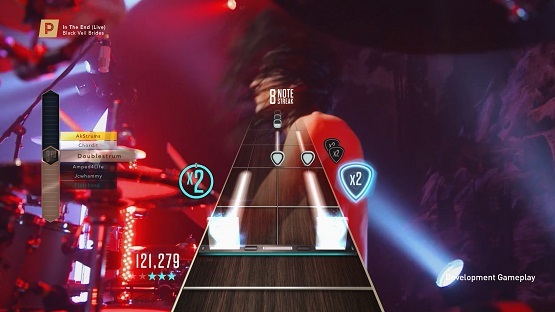 Guitar Hero Live is significantly outselling Warriors of Rock. That’s going to be a lot of songs. 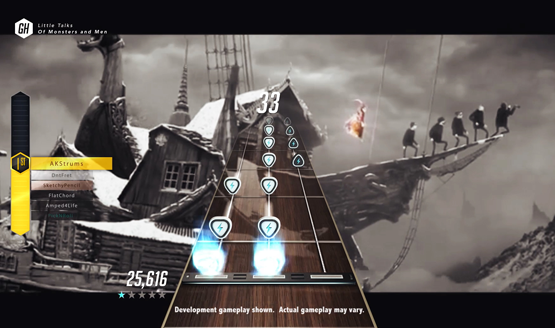 More than 200 songs ready to play at launch. 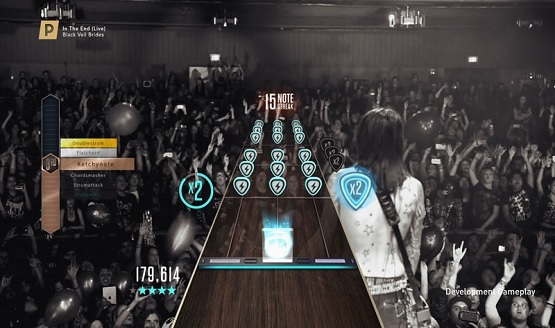 They plan on bringing other concert performances to Guitar Hero Live in the future. According to you, I’m a demon to lean on. The reunion tour is nearly here. First confirmed show is Black Veil Brides.